I'm so happy to finally share a few photos from Heather & Spencer's engagement session because gosh, I just really like them. (: Their friends describe them as the best couple to third wheel with which one, is quite a high compliment if you ask me, and two, makes me even more excited about capturing their wedding this June! 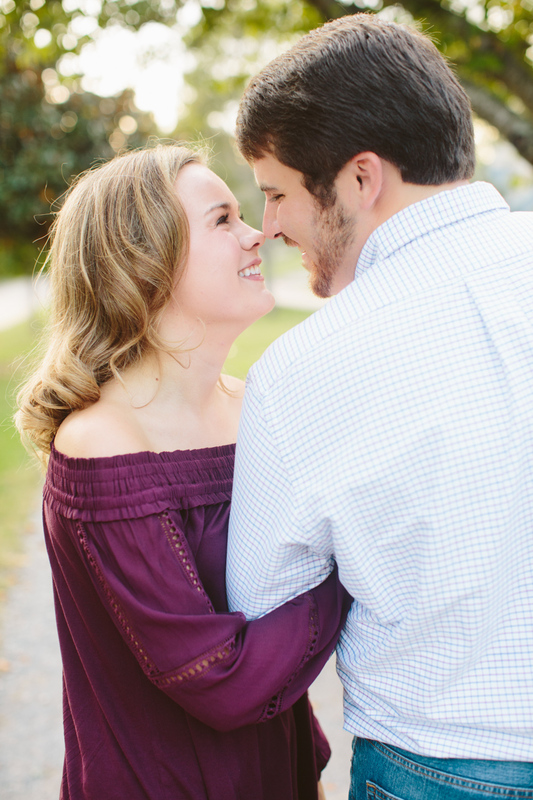 Sequoyah Hills was the perfect location for their shoot because it was the same spot where Spencer surprised Heather & asked her to be his bride! 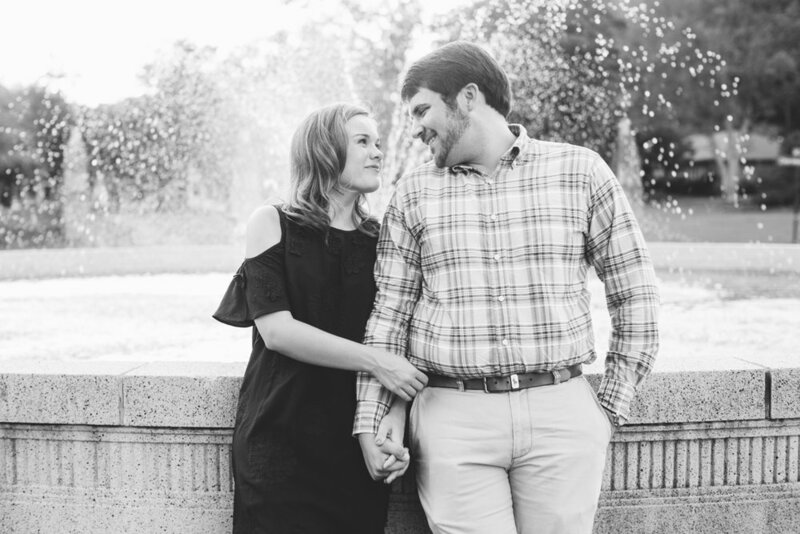 She had honestly felt a little bummed that day because she was convinced that he was going to propose the night before - but he more than made up for it with arranging his friend to secretly be taking photos of the proposal and planning a surprise party for after they left the park! These two are so down to earth, kind, and easy to be with. Heather & Spencer, I can't wait until June 16th!! !